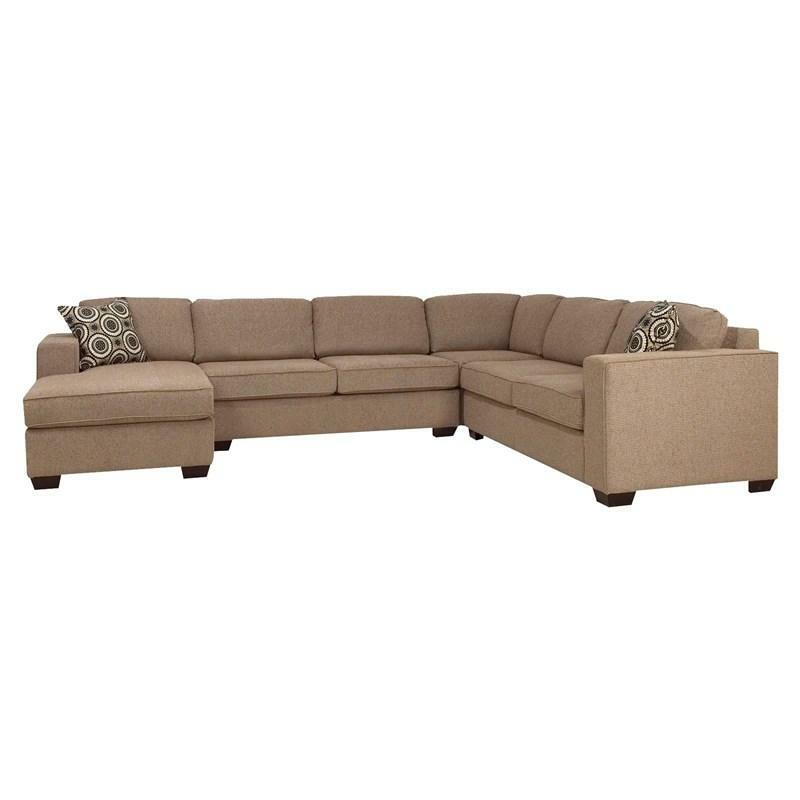 The Adrian Sofa by Brentwood Classics shows a simple modern elegance abounds. 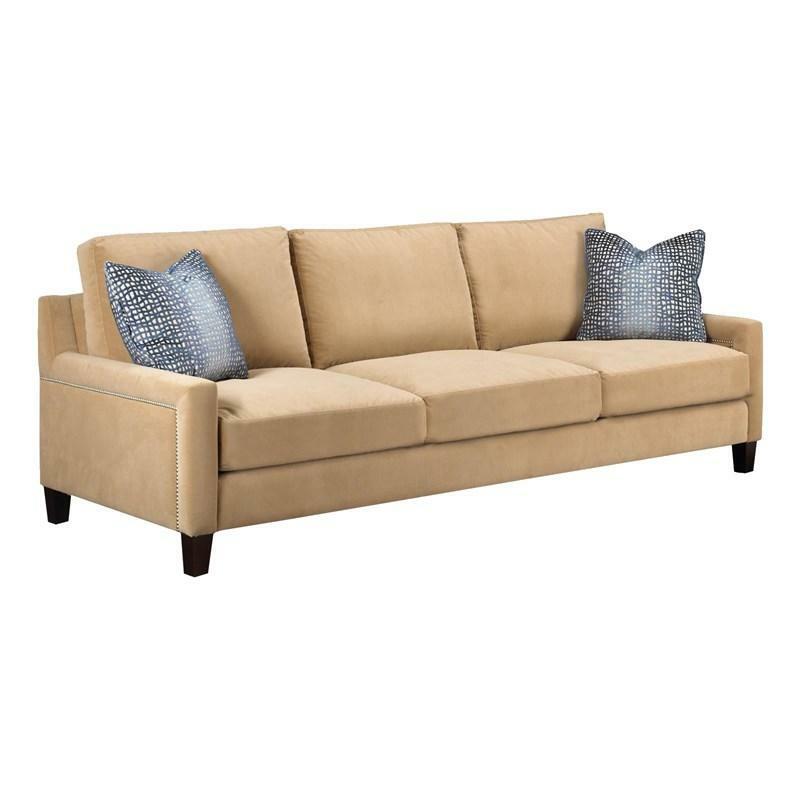 This sofa features romantic detailing with the beautiful nailhead trim and tall tapered legs. With the Sebastian Sectional created by Brentwood Classics, everything comes together with a clean design where the track arms and wooden legs finish off this sleek look. 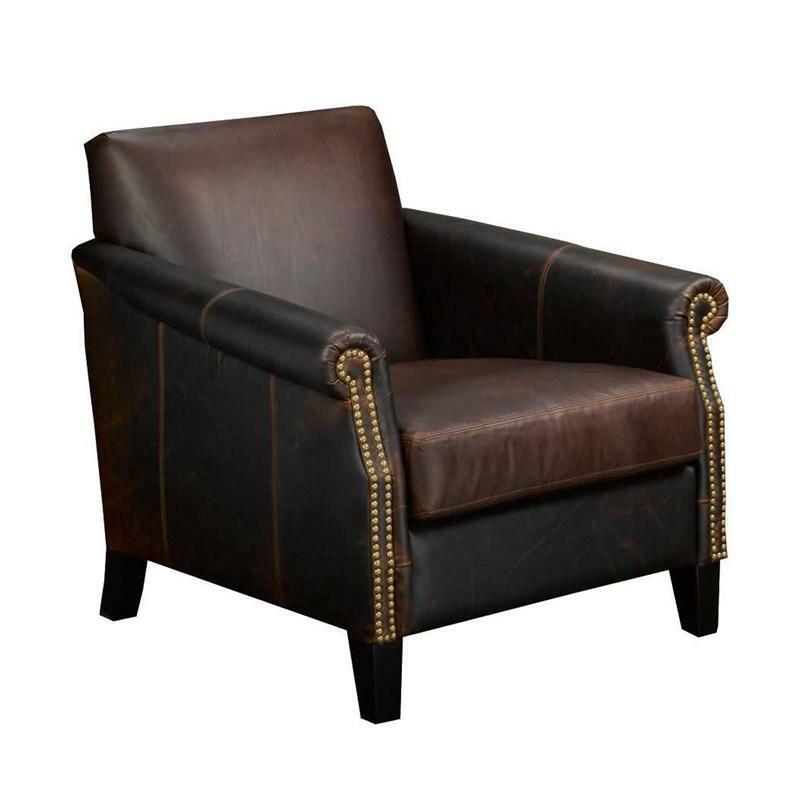 This Ellie accent chair by Brentwood Classics features rolled arms, a nailhead trim, tight-back seating, and comes in an Equestrian chocolate color.